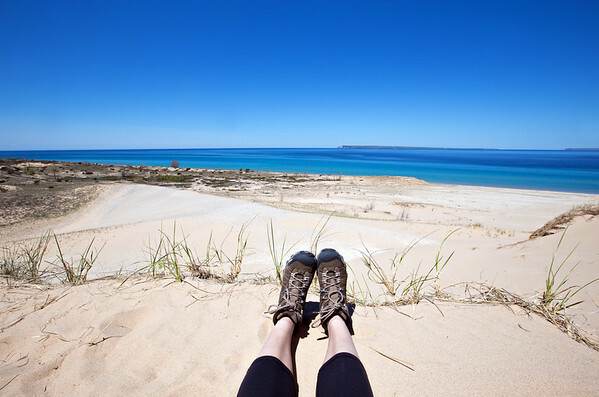 I'm Briana, a photographer who has the good fortune of calling the Leelanau peninsula home. A life-long Michigander, I grew up in the tri-cities area, and over the last decade I've come to love living in the "pinkie finger" of the Mitten state! Under the name 'Northern Way of Life' I've enjoyed sharing the beautiful sights of northern Michigan through Facebook and Instagram. 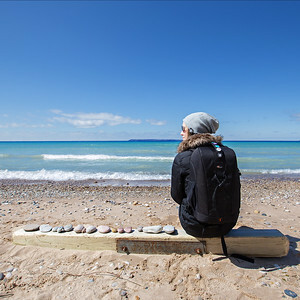 I've been fortunate to have my photos featured by Pure Michigan, The Weather Channel, Traverse City Tourism, Traverse Magazine, Canon USA, and many other fantastic organizations.